I usually use natural products as a standard practice. However, after a traumatic car accident, extreme stress took over. The issue of not sleeping had steered me to an anti-anxiety drug. It is a low dose and works well. However, in the morning I have symptoms similar to a hangover. 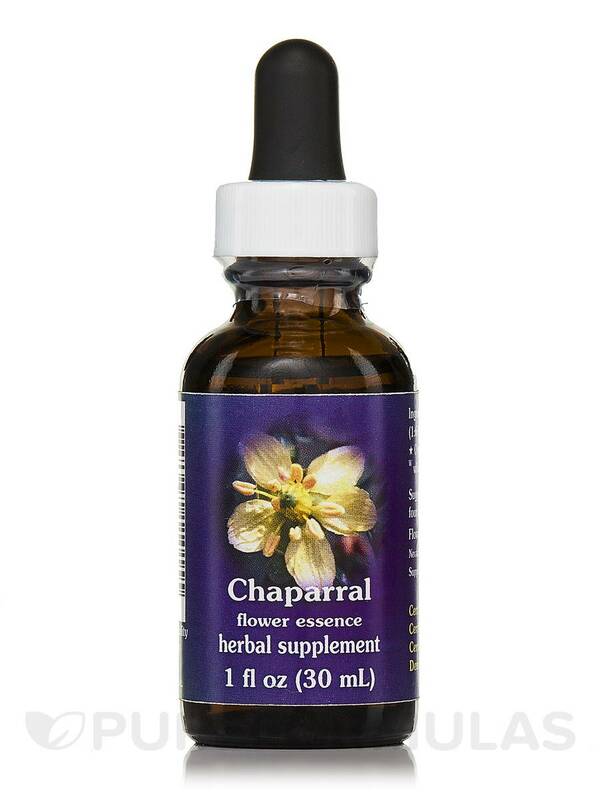 I turned to Chaparral drops from Flower Essence Services. 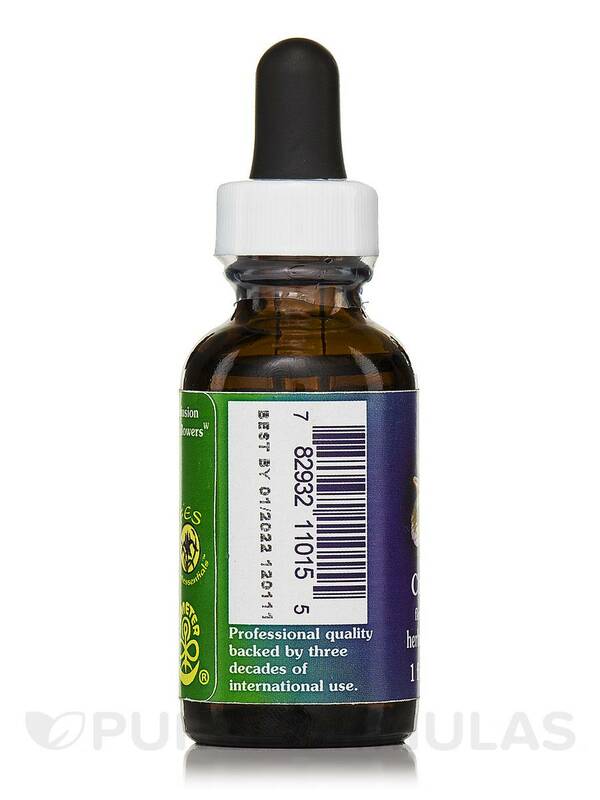 I use 4 drops, it clears toxins and within moments I feel clear. It works, the price is fair, and I trust the product to do the job. 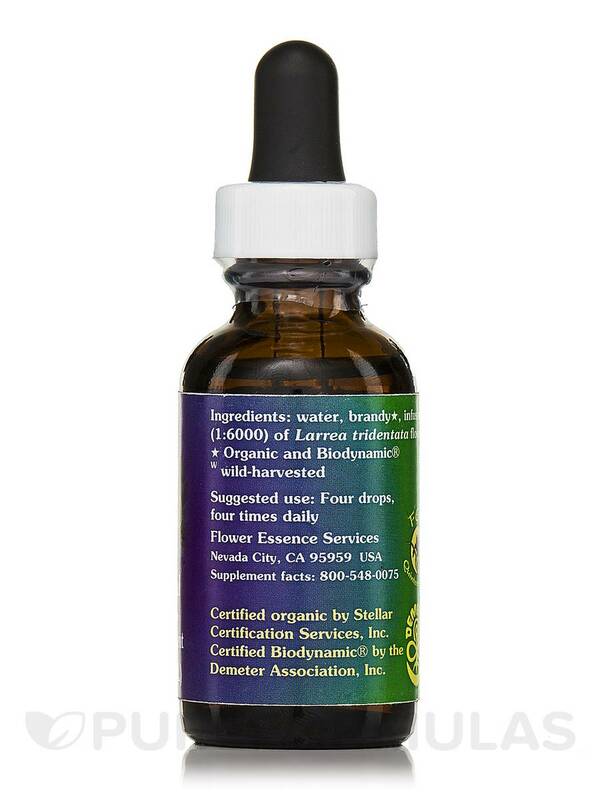 I had a virus infection and was told it would last 3 to 5 months, I was 2 months in it and could not wait an other 3 - I was advised to try Chaparral Dropper by Flower Essence Services and was well 3 weeks later. 1 month later all gone! Check for interactions with statins or others apart from that no dislike.